Tax Credit contributions support qualified extra-curricular and character-building programs at Archway Scottsdale. Community support through successful Tax Credit drives at Archway Scottsdale ensures that we are able to provide a vibrant extra-curricular and character-building program for our students. 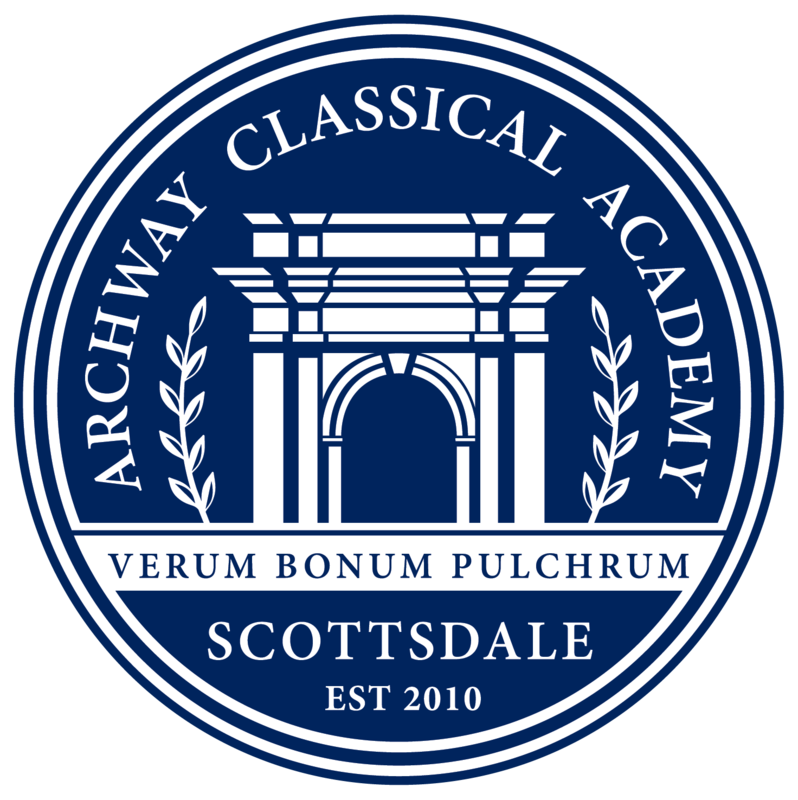 Every Arizona taxpayer can take advantage of the Arizona Public School Tax Credit and support Archway Scottsdale. Any Arizona taxpayer is eligible to take the credit. We ask every family to contribute their Tax Credit and invite their extended network of friends and family to do the same. Note: When taking the credit you may not also take it as a deduction on your state income taxes. You make take it as a normal charitable deduction on your federal taxes. 100% of each gift stays at Archway Scottsdale. For giving inquiries please contact Paola Gale, Academy Giving Manager, at 480.776.1970 ext. 320 or at pgale@archwayscottsdale.org.